« Early Buzz for Lauren A. Rothman’s upcoming book, Style Bible: What to Wear to Work (Bibliomotion October 2013) on Oprah’s OWN, Northern Virginia Magazine, and Let’s Talk Live! I have known and been a friend of Attorney General Eric Holder for many years. He is a progressive Democrat who believes in First Amendment values and especially vigorous freedom for investigative reporters to publish the facts. So I give the Attorney General a heavy presumption of good faith and trying to make the best judgment at the time. By the way, the words Eric Holder testified to in front of the Judiciary Committee were, as far as I can tell, accurate – there was never an intent to bring criminal charges against (or “prosecute,” the word he used) Mr. Rosen. That is a fact. And that is what he said. Naming Rosen as a co-conspirator, however ill-advised, was for the purpose of establishing him as a fact witness, not to prosecute him. I for one believe the bar should be very, very high – that is two “very’s” – before any reporter should have to be subpoenaed to testify and required to reveal the source of a story. Rogers Ailes, Fox News Channel’s CEO and president, was right to be angry and to denounce the naming of his respected Fox investigative reporter James Rosen as a co-conspirator in the affidavit supporting the subpoena for telephone records. (If I were in trouble, I would want Roger Aisles in the trenches to take the spears for me. P.S. I am a Fox News contributor and friend of Ailes for many years. P.P.S. – another fan and friend of Roger Ailes is progressive MSNBC TV commentator, Chris Matthews, who got his first TV job from Ailes. The best – the only answer – to resolving the inherent tension between First Amendment freedoms and the need to deter national security-implicated leaks that could be illegal is – forgive what seems to be a trite expression – a balanced approach. And this is what we see, thank goodness, from two Senators from both sides of the aisle — Senators: Lindsey Graham (R.-S.C.) and Charles Schumer (D.-N.Y.), who released a legislative proposal over the weekend that from now on, any subpoena for telephone records or wire intercepts of journalists should be decided by a judge, not the DOJ or FBI alone. The proposal would also require the news organization to be notified ahead of time to be given a chance to object to the judge or the Justice Department before the subpoenas are issued. I would also suggest that the definition of a journalist be taken into consideration by the judge — with a free-lance Blogger (who could be an Al Qaeda member in disguise) given less weight for protection by a judge than a reporter of a known, serious news organization, such as James Rosen. This should be a truly purple issue – both liberals ACLU members and conservative libertarians and Tea Party members do not want expansive government power that can chill First Amendment expression or vigorous investigative reporting. On the other hand, since 9/11, there is no “Red” or “Blue” difference between the need to protect against genuine threats from terrorists and hostile powers to our homeland’s security. We need to protect our individual privacy rights – libertarians and liberals agree on that. And we need to avoid another 9/11 – libertarians and liberals agree on that. Let’s go ahead with that purple position and find the right balance. 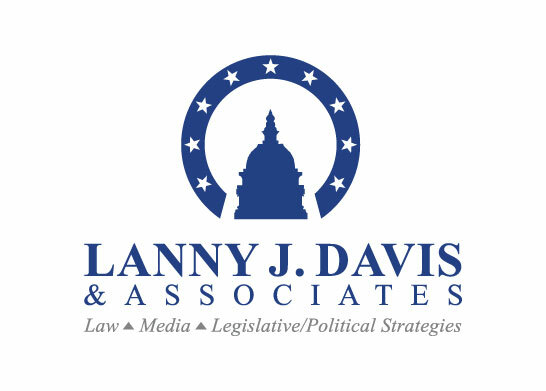 Mr. Davis is former Special Counsel to President Bill Clinton and is principal in the Washington D.C. law firm of Lanny J. Davis & Associates, in which he specializes in crisis management. 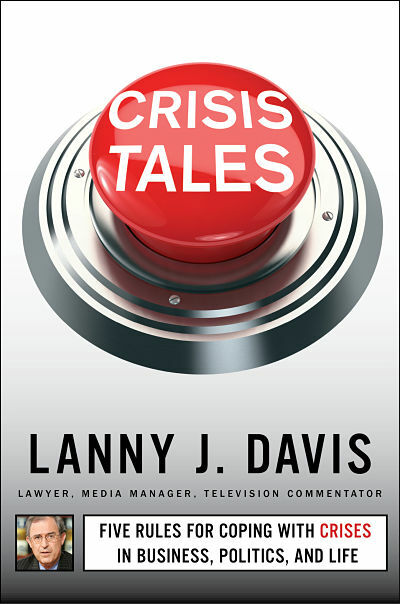 He is Special Counsel to Dilworth Paxson of Philadelphia, Pa., and the author of a recently published book, “Crisis Tales: Five Rules for Coping with Crises in Business, Politics, and Life” (Threshold Editions/Simon and Schuster). He can be followed on Twitter @LannyDavis.